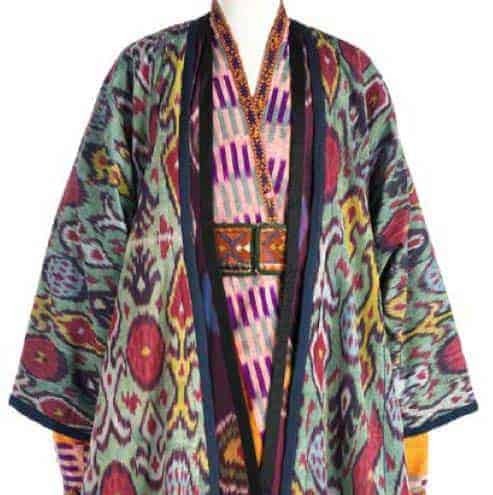 Nagels upcoming special carpet sale “Rugs & Carpets, Ethnographic Art” will take place 24 March 2015 at 15.00 in Stuttgart. 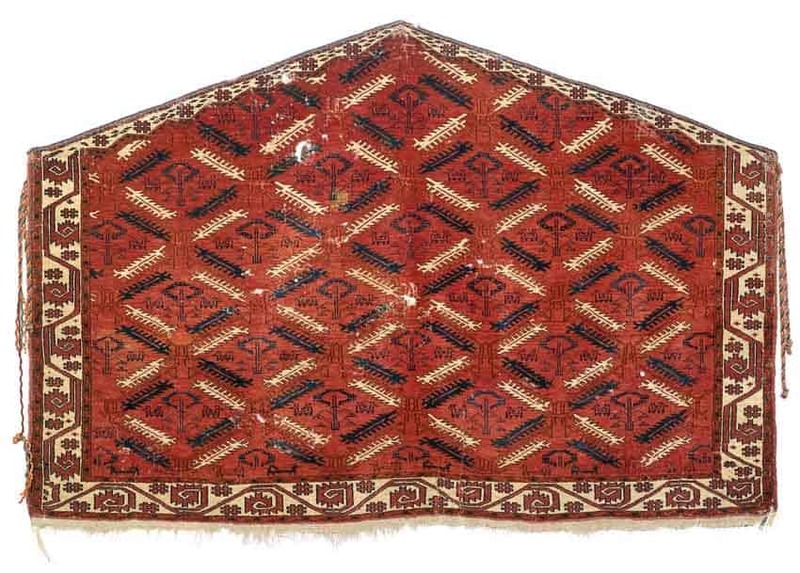 Highlights include lot 25, a rare Tekke animal tree asmalyk, lot 1 an Ushak Lotto-Carpet, and lot 31, a Pinwheel Kazak, all from the collection of a former Stuttgart District Court councillor. 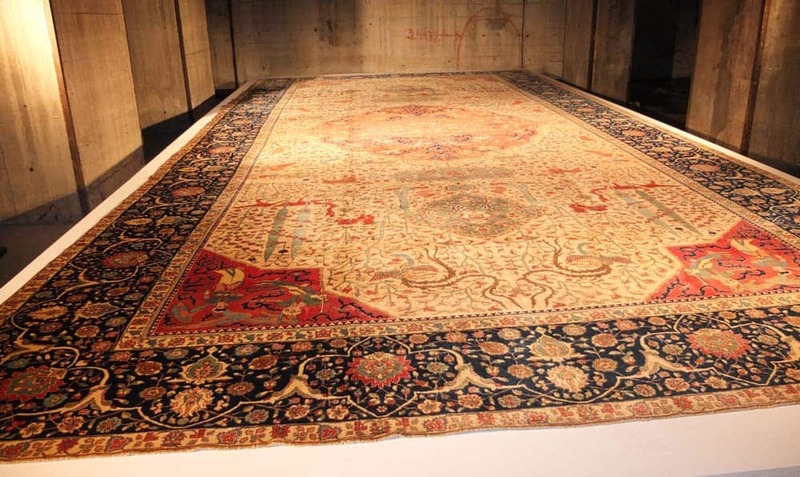 A special documentary photo exhibition showing carpets from the Major Bode Collection is a part of the ongoing Berlin Rugs & Textile Exhibition at the Alte Münze in Berlin. This special photo exhibition is especially relevant because the Bode Collection actually was stored ind the vaults in the Alte Münze but was destroyed in a bomb raid on 11 March 1945. 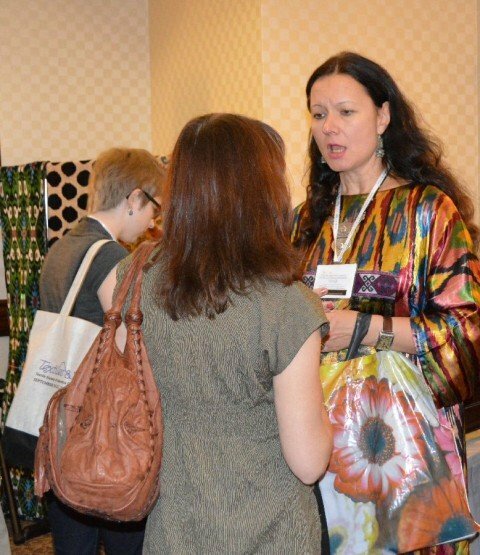 The Textile Society of America has just made a ‘call for papers’ for their symposium next year. The online submission proces for proposals is just opened and will run through 1 October 2013. The symposium will take place 10-14 September 2014 in Los Angeles.